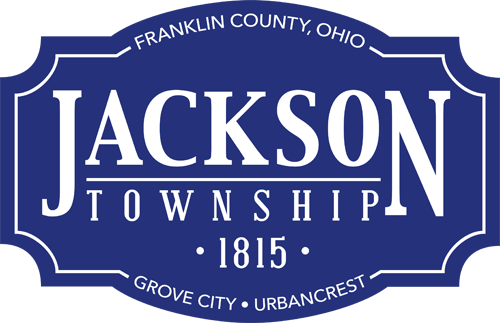 Jackson Township firefighter/paramedics and American Red Cross volunteers will be knocking on doors of homes in the village of Urbancrest and adjacent areas of Grove City from 10 a.m. to 2 p.m. Oct. 17, 2015 as part of a Home Fire Preparedness campaign to offer voluntary smoke detector safety checks. The goal of the Home Fire Preparedness initiative is to save lives by replacing inoperable smoke detectors and ones older than five years with new detectors with batteries that last 10 years. “We hope to visit nearly 200 homes to make sure each has at least three working smoke detectors,” said Jackson Township Fire Chief Rick Dawson. The group will visit several more homes in Grove City and the Emersonia subdivision tentatively Nov. 7, 2015. Read the press release from the American Red Cross at http://bit.ly/RCJaxTwp.